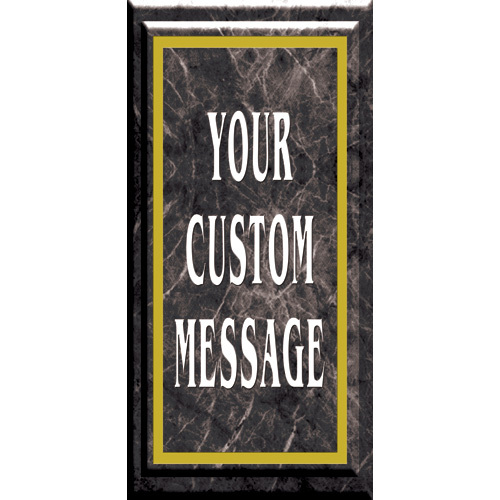 The timeless elegance of marble is captured in our Marble Boulevard Banners. 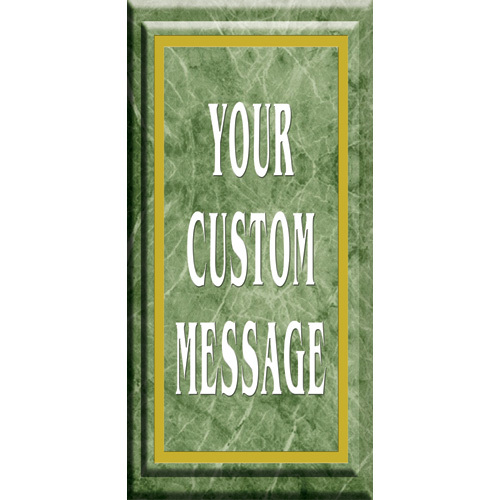 Choose from Burgundy, Beige, Green, Blue and Black look marble graphics. 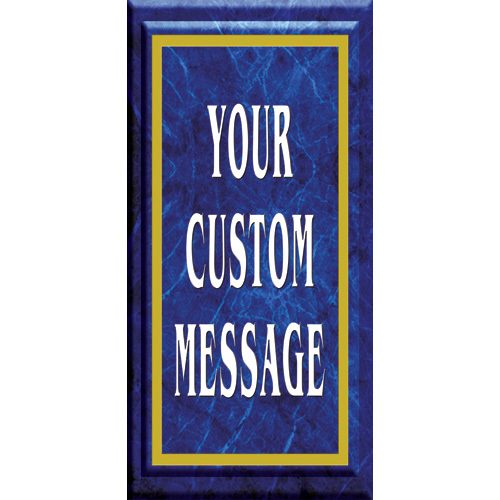 Each banner will have your custom message. 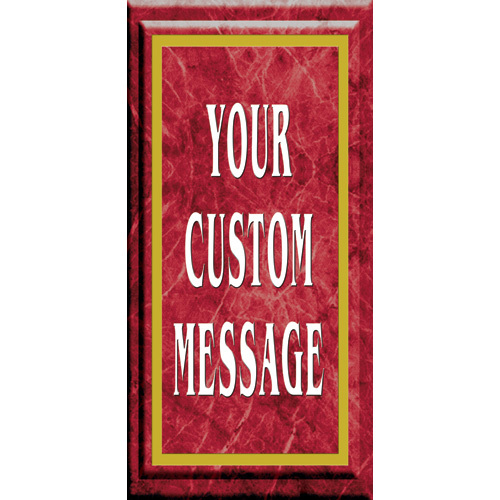 Choose from standard 2 1/2' x 5' or 18" x 36" sizes. 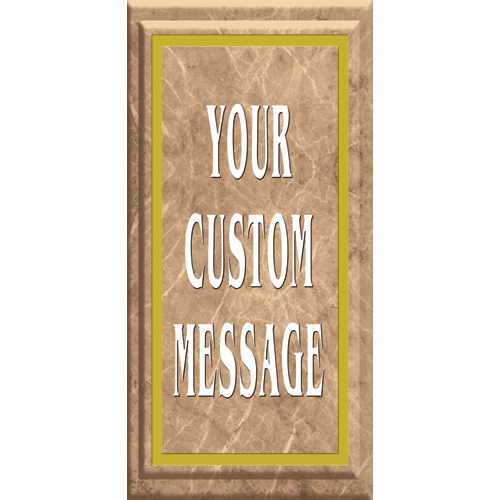 Our Marble Boulevard banners are so elegant. 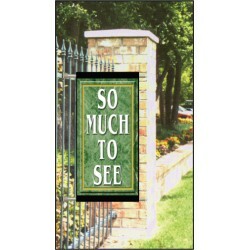 Each banner is digital print on durable 10 ounce ..